It’s official! The release date for Carmen Townsend's debut album Waitin’ and Seein’ is January 25, 2011 on Company House/EMI, and in celebration Carmen wants you to have a sweet taste of what's to come and download your free copy of the track Without My Love. Waitin' and Seein' was recorded at Carriage House Studios in Connecticut and Soundpark Studios in Cape Breton where Carmen worked with a heavy-weight team including the amazing mixing engineer Mike Fraser (AC/DC), mastering technician Joao Carvalho, songwriter Jesse Harris (Norah Jones) and producers Warren Bruleigh (Louis Attaque), Gordon Gano (Violent Femmes) and Darren Gallop. All of us are so excited about the project and hope that you all love it as much as we do. 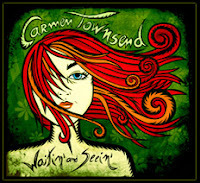 Carmen Townsend’s debut CD, is Waitin’ and Seein’ now available in Australia through ABC/Universal. The record co-produced by Gordon Gano (Violent Femmes) and Warren Bruleigh (Jane’s Addiction) and mixed in true hard rock fashion by Mike Fraser (AC/DC, Aerosmith) has been described as raw, melodic, at times abrasive and heartbreakingly gorgeous and is available in-stores nationwide or online at iTunes Australia. Maximum is excited to say that we're now kickin' it with Cape Breton's own guitar-wielding phoenix Carmen Townsend and the cat's over at Company House Records, marketing and promoting Carmen's wickedly cool new single "Start All Over" to Commercial, College and CBC radio from Victoria to Cape Breton and all stops in-between. Winner of HMV's Next Big Thing coupled with a naturally crafted, rock & roll sound that echoes Bjork, Yeah Yeah Yeahs, Jeff Buckley and Led Zeppelin, Ms.Townsend and her band have evolved into one of the most promising rock acts in the country. Look & Listen for the single to hit airwaves early 2011 with tour dates to follow. 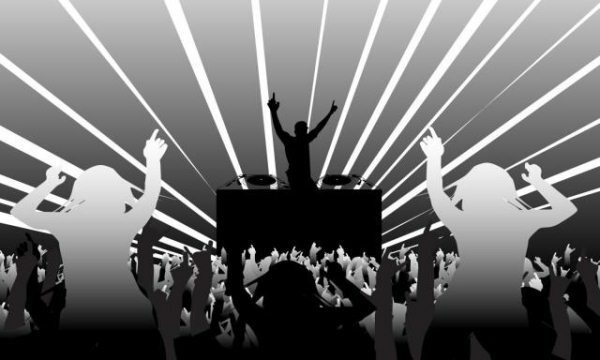 Company House Records is the award winning indie label and management company distributed by EMI Music Canada and home to acclaimed artists the Tom Waits-esq, Tom Fun Orchestra and indie-rockers Slowcoaster. Maximum Music Group and EMI Music Canada are proud to release Shore Leave the new album from Celtic-roots-rock rebels The Town Pants. Now in stores across Canada Shore Leave is also available at EMIMusic.ca, iTunes and wherever else you buy your music online. This Vancouver-based band combines aspects of Irish traditional, acoustic pop, roots Americana, even Australian and Mexican influences, to create their own unique brand of West Coast Celtic. With a decade's worth of headlining roots and folk festivals, to selling out nights at rock venues, Maximum/EMI recording artists The Town Pants own brand of “Celtic roots rock rebel” spans five albums so far, and is backed up with and a legendary live show that’s garnered them fans internationally from Ottawa to Oslo. The Town Pants features the dual lead vocals of brothers Duane and Dave Keogh on guitar and banjo, respectively, tin whistle virtuoso Aaron Chapman, Ivanka Watkin on fiddle, bassist John Senchuck and drummer Gilles Nadon. Rarely does a band have this combination of passion, energy animation and spirit that all makes for some of the most imaginative songwriting by some seriously talented players that you’ll find in the genre. With Shore Leave, The Town Pants delivers their best yet, not just standard Celt-rock anthems for drinkers and thinkers, they raise the bar both lyrically and musically on the Celtic rock oeuvre. 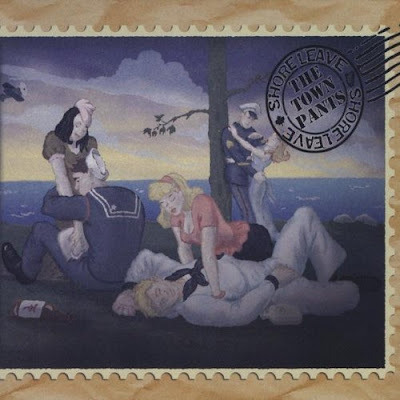 The Town Pants have never sounded both wilder and more mature. Shore Leave features guest appearances by Spirit of the West's Geoffrey Kelly, 54-40's David Osborne, acclaimed indie artist Ford Pier and multi-instrumentalist Meghan Engel.